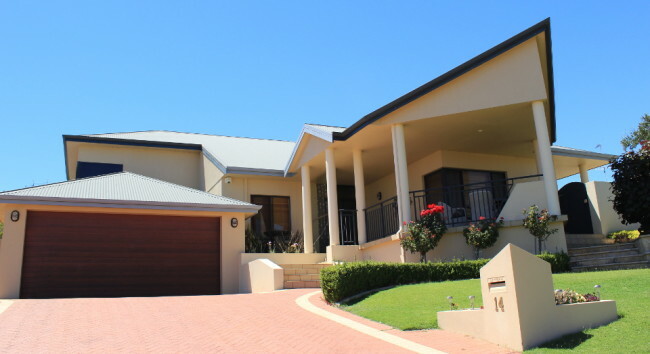 If you’ve been reading the blog and newsletter for a while, you know that I use house-sitting as a way to reduce my accommodation costs on some of my trips. In this post I’ve decided to summarize all the assignments I’ve had so far, to give you an idea of what you can expect, as well as what I liked the best and the least about each. If you’re new to the concept, house-sitting in an arrangement through which you agree to take care of somebody’s home and pets while they are away. In exchange you enjoy free accommodation and get to live in another town or city as a local. Homeowners and house-sitters find each other through dedicated websites such as Trustedhousesitters.com where house-sitters build a profile and homeowners post an ad describing their needs. Sitters receive regular emails with new listings and can approach listers directly. Homeowners can also browse sitters’ profiles and contact them. It is worth spending some time building a good profile since transactions are based on trust. If you like pets (whether cats, dogs, or both) and consider yourself a reliable and trustworthy person, house-sitting is something you may want to consider. These may seem like a lot of restrictions, but I’ve still managed to find five good assignments that matched my requirements over the last couple of years, without too much effort. Here they are. 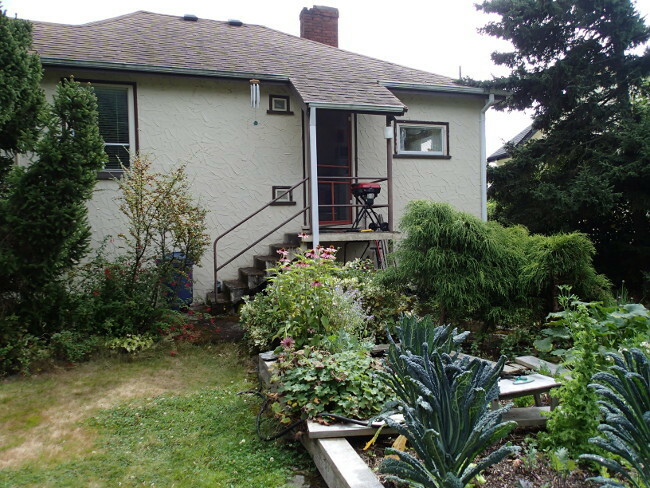 The assignment: Two weeks taking care of one indoor/outdoor cat in a small 2-bedroom house with a yard, a short bus ride from downtown Victoria. The best: A comfortable house, a nice mid-size city to explore, an easy to care for “lap” cat, and huge fresh zucchinis from the garden! The worst: When the weather got a little cooler, I was only allowed to use a space-heater on a timer to warm up the house, so I felt rather cold in the mornings. See My first job as a house-sitter for more details on this assignment. The assignment: Three weeks taking care of one indoor/outdoor cat in a beautiful 4-bedroom house with a yard and deck, and located only 300 metres from the ocean! A bus (or a bike ride) took me to the centre of town in about 15 minutes. The best: Being near the Indian Ocean during the Australian summer, eating every meal out on the deck. Sleeping in the master bedroom with its huge ensuite bathroom. Caring for a cute cat. See Bunbury, Australia: new continent, new reality for more details on this assignment. 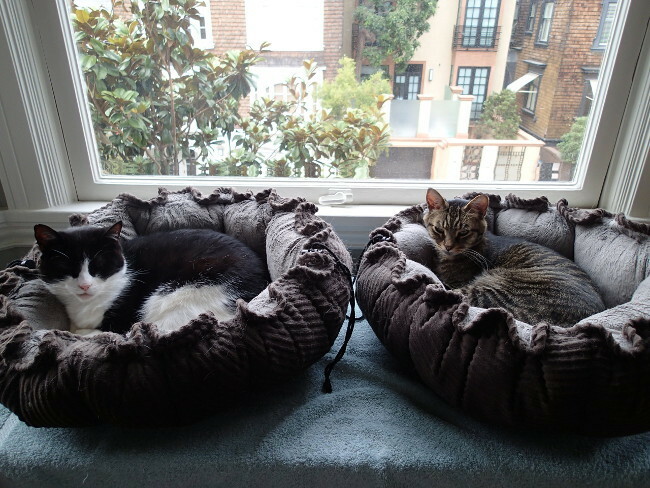 The assignment: Five days taking care of two mostly indoor cats (one mischievous and one well-behaved) in a 2-bedroom apartment on two floors, with a balcony. The best: Having a home base in Belgium from which to explore neighbouring towns on day trips, with a few days spent in Brussels afterwards. The worst: Being in a small Flemish town with very little English spoken. I may have felt somewhat isolated if the assignment had been longer. 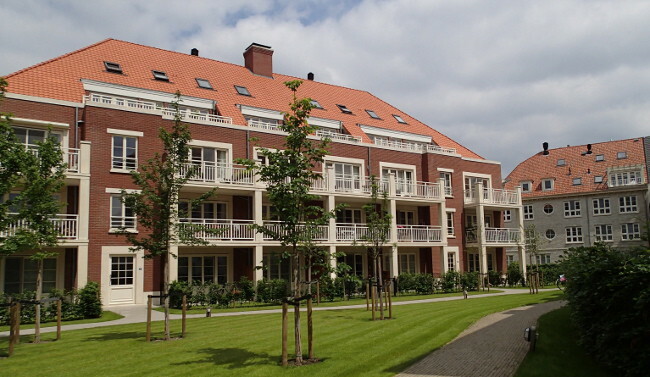 See House-sitting in Herentals, Belgium for more details on this assignment. The assignment: Three weeks taking care of two strictly indoor cats who had never had a sitter before! 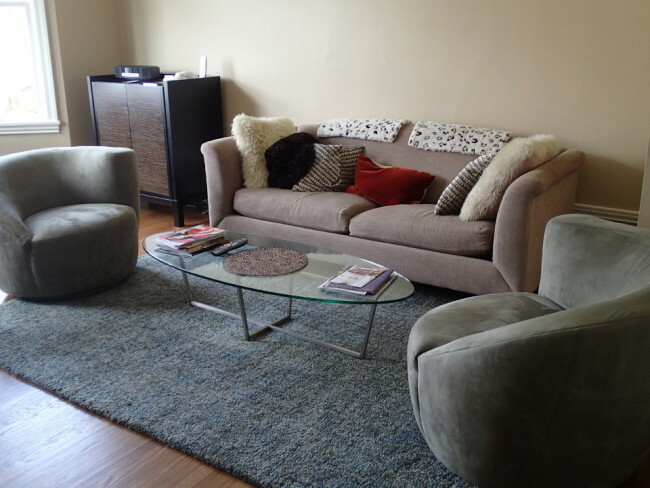 The 2-bedroom apartment was spacious, well-decorated, and located in an upscale area right in the centre of San Francisco. There was no balcony though. The best: Being right in the centre of one of my favourite American cities, with easy access to everything the city has to offer. See House-sitting in San Francisco for more details on this assignment. The assignment: Three weeks taking care of a mellow mostly outdor cat in a 4-bedroom 2-storey house in a small town of 4300 people. The best: The wonderful deck full of flowers, the quietness, Netflix, the neighbour across the street who kept bringing me baked goods and taking me around in her car! The worst: Stressing out a bit over having to keep all the flowers well-watered in the hot weather. Having to mow the lawn. Large deck full of flowers! 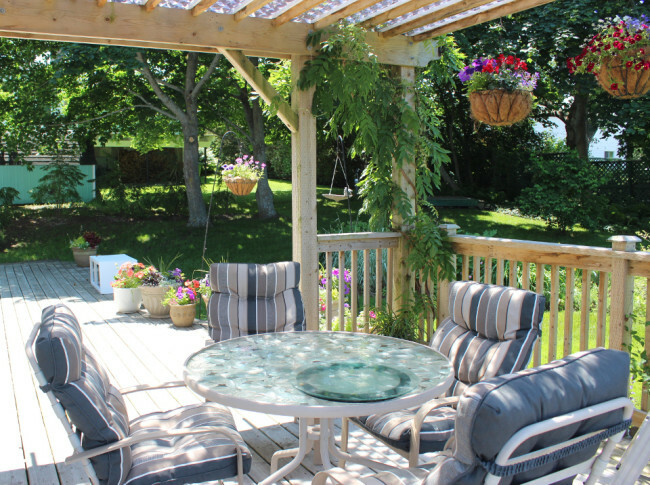 See House-sitting in Wolfville, Nova Scotia for more details on this assignment. Besides saving you money and providing the comforts of a home away from home, it also allows you to discover off-the-beaten path places. Three of the five locations above (Bunbury, Herentals, and Wolfville) were completely new to me. I had never heard of these places before, and may never have visited them otherwise. If you would like to try house-sitting for yourself, TrustedHousesitters, the largest house-sitting website out there, will give you 20% off your membership when you sign up through this link. This discount applies to all annual membership plans (house sitter, home owner, or combined members). Is house-sitting something you think you may want to try as a way to reduce your travel costs? Tell me in the comments. Ron@MichiganHomes recently posted…This Home Looks Tiny From The Outside, But Wait Until You See The Inside!